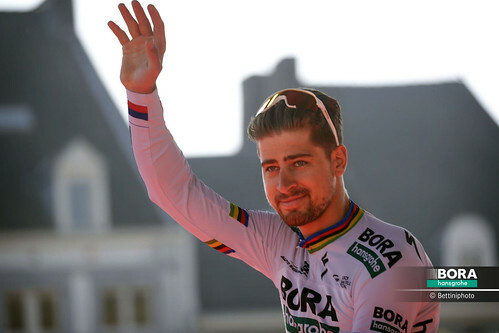 Deja vu for Peter Sagan in Tour Down Under as he repeats 2018 victory to take first 2019 win. Two passes of an opening 17.1km circuit, followed by a ride to a 13.9km loop ridden seven times to end the day to make146.2km in total, today’s stage was much more undulating than the previous days’ racing, with more than 3,000m of climbing. In spite of the amount of climbing, if the stronger all-rounders could stay in contention, they would have a shot at the win. 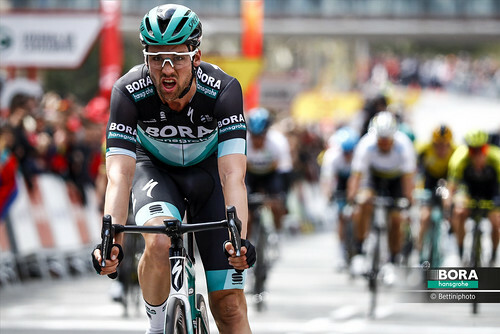 In the opening 10km, seven riders stepped up to make the day’s break, clearly not deterred by the amount of climbing ahead of them. 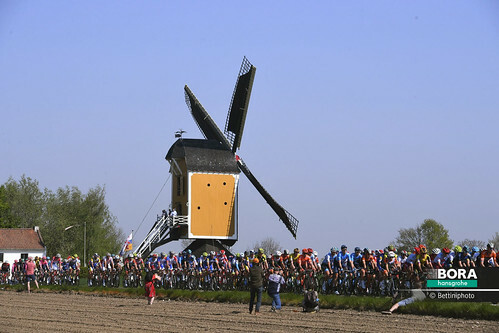 With the weather a more gentle 32°C, this allowed the break to build an advantage over the peloton, albeit never much more than three minutes over the course of the day. As the day went on, it was clear the break wasn’t going to last, dropping riders from 50km out and finally being swept up at 13km to go. 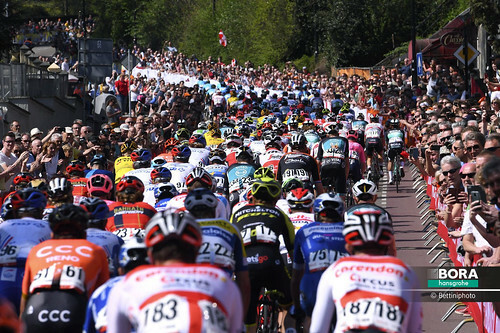 It was here the race exploded into action and the speeds ramped up as the severe pace saw the peloton become a select group as the riders fell off the back. 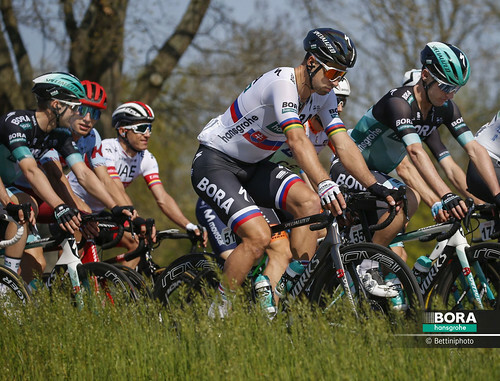 As the final 2km came into view, the attacks started, with Jay McCarthy and the Austrian National Champion, Lukas Pöstlberger working hard to pull them back and the Slovak National Champion, Peter Sagan, riding hard and staying in contact. 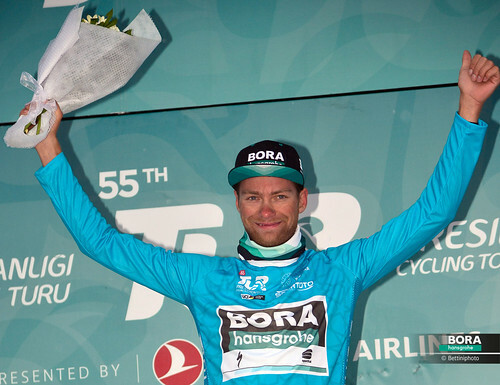 Once the finishing straight came into view, there was no doubt who would take the win – having taken the stage here last year, Peter’s intimate knowledge of the route put him in a perfect position, surging ahead and claiming his first victory of the Tour Down Under, and of the 2019 season.